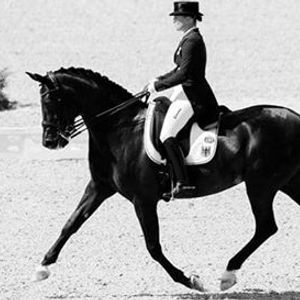 There will be 3 rounds in the Dressage league and the horse and rider combination with the highest points in each class on the final will win the league trophies. 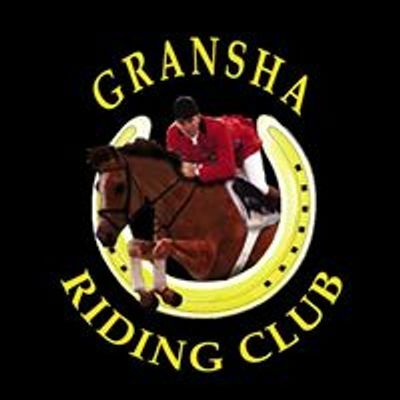 Each rider/horse combination must compete in one of the two qualifying rounds plus the final to be eligible for league prizes. If you compete in two qualifying rounds the higher score will count. Rounds 3 final - correct Dress and plaiting for all entries please. Riders can wear cream or white jodhpurs with club sweatshirt and black riding boots. Hats must be to correct standard. 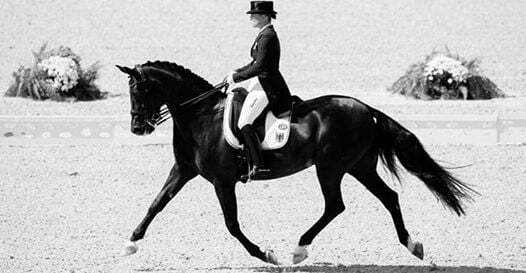 Copies of tests available via dressagediagrams.org or there will be copies left in the Old Indoor at Gransha Equestrian Centre.